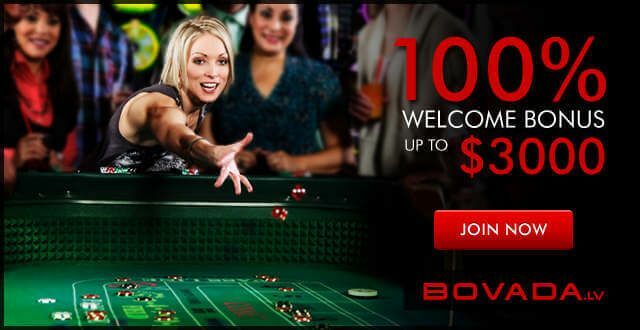 Everyone adores just getting features that offer some kind of bonus rounds, like free spins for example. That is why players always look for slots that do offer special bonus features that could potentially give them more money or time to enjoy in the game. And free slots with bonus rounds for fun is even better if you have an option to play for real money instead of virtual currency. We have come up with the five online games that allow you to enjoy in bonus rounds so you could know which one to play in order to get the good bonus rounds. We will list slots from the distinguished software developers like Rival, WGS or RTG as they are the best providers of online slots. If you want to chase ninja warriors, robots, bullet trains, samurai swords or geisha girls, you have the perfect 5-reel slot game From Rival Gaming for you! This Orient-themed game allow you to gamble for cash or for free, depending on what you decide. In case you are playing for real money, you can choose bets from 0.01 to 0.25, which is especially convenient for small-bankroll players. Since Japan-O-Rama slot is an ancient/eastern themed game, once you collect the dragon on the reels, your winnings are greatly larger, while getting these on all five reels pays out 2000x winnings. Should you score three or more sumo fighters, you receive an additional bonus. 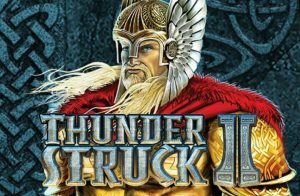 This fantastic game comes from Microgaming company that is one of the pioneers in offering the free online slots with bonus features. The everlasting fight between mythical beings allows you enjoy in improved graphics content, while the lighting strikes trigger wild storm and the invitation to the Great Hall Of Spins if you get all Mjolnirs all on five reels. You can collect Valkyrie and get 10 free spins with 5 multiplier, Lokis with 15 free spins, Odin that gives generous 20 spins with 6x multiplier and Thor that gets you 25 free spins! Fancy of exploring the ancient civilization while playing the progressive slots with free features? Look no more as Aztec’s Millions offer you gambling without a sacrificing and on top of that you can get cool bonus awards. Catch 1,2,3,4,5, or 25 extra spins by getting the scatter symbols on the reels or collect Aztec’s Million logo on all five reels and receive the jackpot! 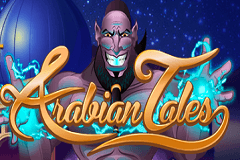 This Rival powered game offers you mini games like Wild Magic Lamps, Genie Free Spins, Scattered Tigers or Sultan Jackpots. The mystical Arabian Nights allow you to get up to 50 times of you bet (jackpot) while Genies symbols wins you spins that earn money. Have in mind that all the free/bonus games do triple your winnings. 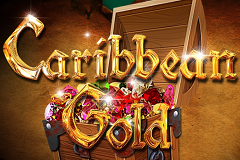 This brilliant pirate-themed slot comes from WGS software, offer you a chance to pick a chest symbol, and once a matched pair is found, you receive spins and the multiplier for your amount. Another great feature is the sunken treasure where you can choose one of 15 Caribbean Islands as you need to locate the pirates with the treasure.